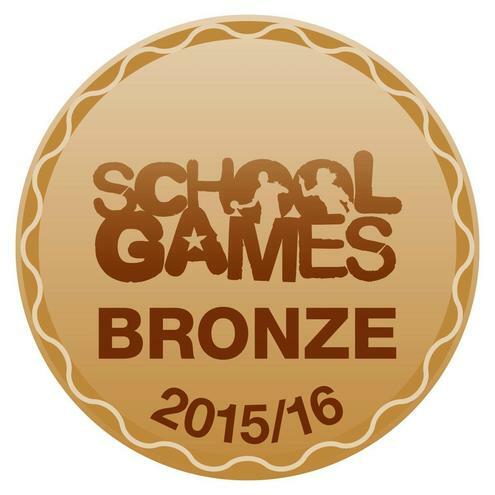 Before the holidays we applied for the Bronze School Games Mark and we were successful! The feedback we received during external validation was extremely positive and we already have our sights firmly set on the Silver award this year. 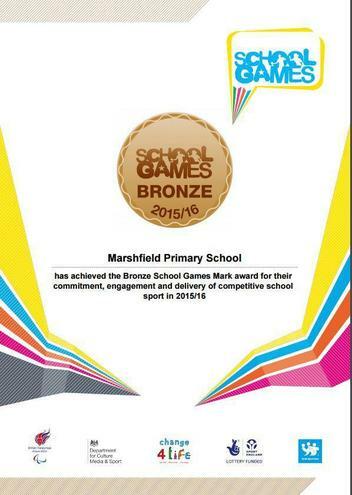 Well done to all the sporting superstars who have contributed to this fantastic achievement.